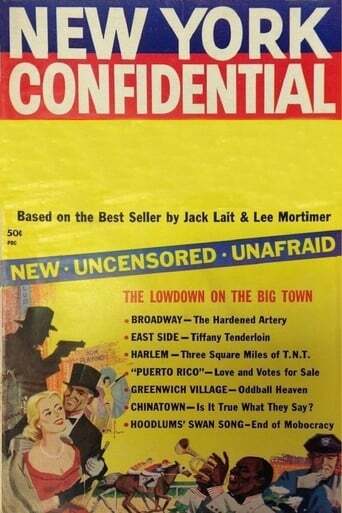 New York Confidential is a British-American crime drama series that aired from 1958 to 1959. The series aired in syndicated in the United States and was broadcast on London's local ITV station, Associated-Rediffusion, in the UK. It was co-produced by ITC Entertainment, Metropolis Productions, Inc., and Television Programs of America.